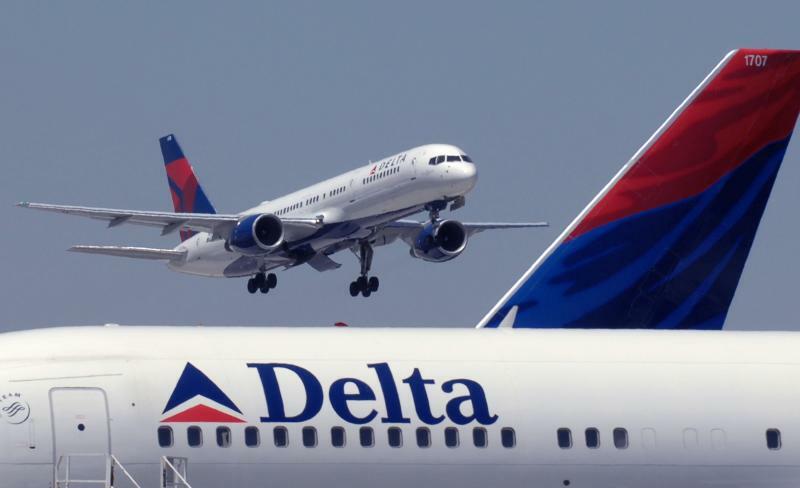 Delta Air Lines, currently the second largest carrier in the US, seeks to expand its presence in the Asian market, where a growing middle class spurs an increase in air travel. For this, it might partner up with South Korea’s flag carrier Korean Air Lines, according to Bloomberg. The details of the prospective joint venture are still unknown to the public, as Korean’s President Walter Cho promised to disclose them later during a press conference at Seoul’s Incheon Airport on the 27th of February. Delta representatives have also declined to comment on such a development. A joint venture – a step further than the code-sharing agreement tying the two airlines together – would provide certain benefits to both carriers. Delta would get a hub in Seoul, which would provide it with a bigger foothold in Asia. At the same time, Korean Air would have better access to North American airports, which is a crucial advantage before the 2018 Winter Olympics in South Korea. Delta would not be the first major US airline to establish a JV with an Asian carrier. Both United and American Airlines have already established joint ventures with Japanese airlines – ANA and Japan Airlines, respectively. According to a CAPA report published in January 2017, a Delta-Korean JV would potentially cover 14% of the trans-Pacific market, with United-ANA having a hold of 15%, while American-Japan Airlines enjoys a 10% chunk.